We are passionate about near-space exploration. Since 2014 we have worked tirelessly to provide people interested in high-altitude scientific missions with cheaper and more reliable access to the stratosphere. 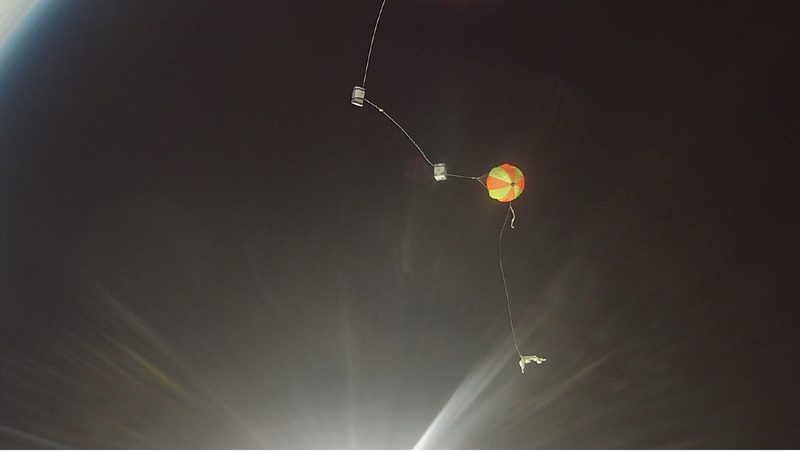 We provide personalized launching and monitoring services using high altitude balloons. Welcome to high altitude ballooning heaven!